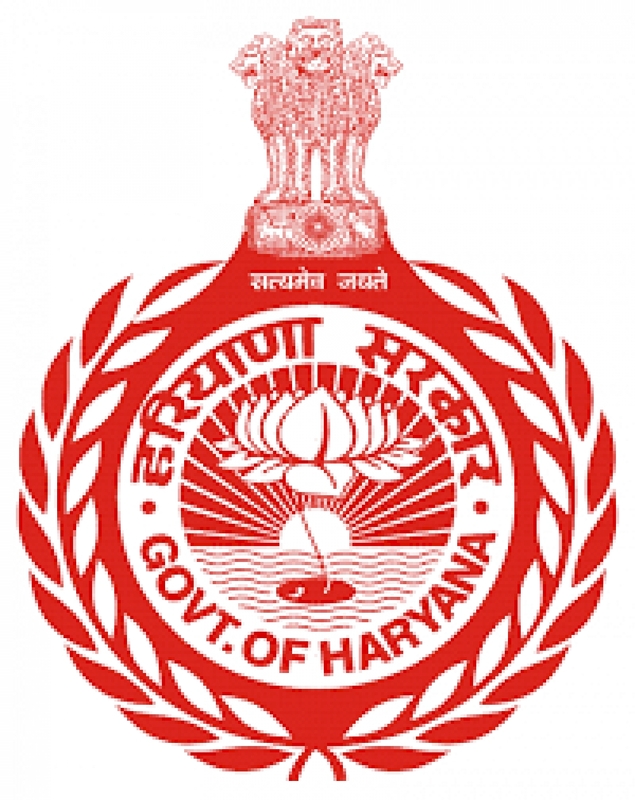 The Revenue Department, Haryana is using Information Technology [IT] to update land records. This website has been developed to help people to access official land record of Haryana such as Registration, Mutation and Jamabandi. People can now view details of sanctioned mutations and jamabandi of any land in Haryana using Owner name, khewat number and khasra numbers. This site also provides information about property registration and necessary documents required for it. The knowledge base to educate people about revenue terminology is also available.